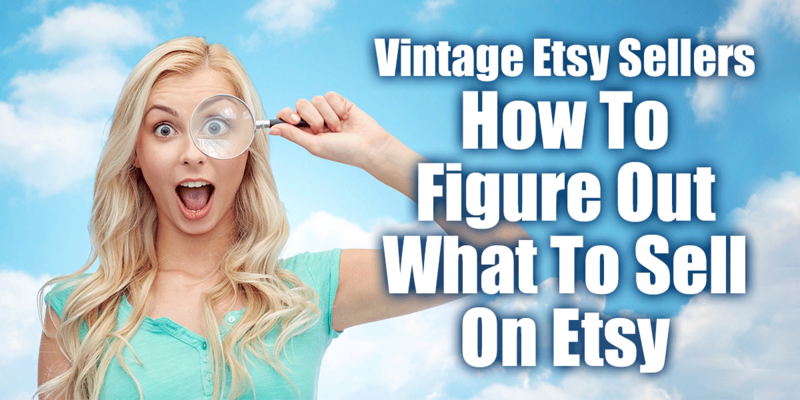 Vintage Etsy sellers are a wicked cool group of people! We are finding things that are unloved or unwanted and then posting them for sale so that someone can find them, buy them and love them. That said, I think we have all experienced the disappointment of finding a “treasure” only to learn that it is not worth what we paid for it or that there are no buyers for it on Etsy. 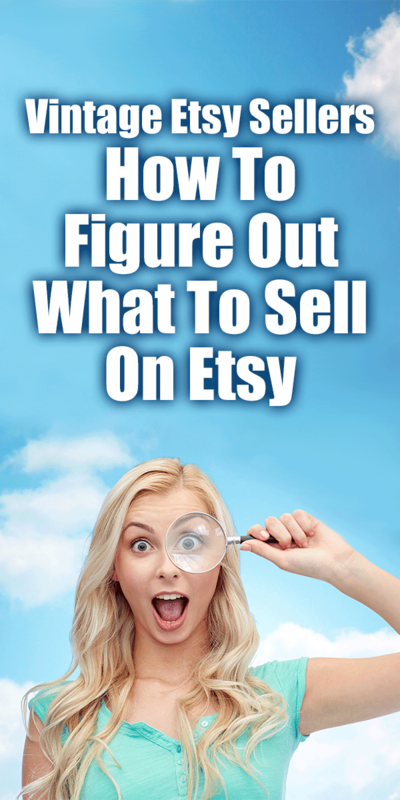 So how do we figure out what to sell on Etsy when there is literally a world full of options. Here are some great (practical) ways to figure out what to look for when you are out there picking! I love old metal. Rusty tackle boxes, old tools and bells make me super happy. Seeing the glint of brass across the room is enough to make my little heart go pitter patter! And get me a ratty old garage and I can find the neatest things that everyone else overlooks! Check out my Etsy store, SoGlamorouslyVintage to see a bunch of metal today! But some people do not like routing around in mouse poop and love vintage clothing, or they love old military patches or antique lighting. The best thing about being an Etsy seller is that YOU get to pick what you sell! The reason for “picking” things that you like is that you will have to spend some time with it, cleaning, photographing and listing it. You may have to do some research to figure out what it is and then figure out who the buyer is for it. This is fun to do if you love the piece, not so fun if you are way outside your expertise! This is really a big one. At my last house I had about one drawer available to store things so I made necklaces. They were small and didn’t take up a lot of space. Now I have a mansion (not really, just feels like one after the last house!) and I can store a lot more…yay! If you love vintage furniture and live in New York City, you may be able to get great stock, but not have the space to store it unless you get a warehouse. If you live in the country you might have an outbuilding or other place to keep all those lamps you love. Whatever your situation, it pays to make sure that your Etsy store doesn’t overrun your whole house! Now we are getting down to brass tacks. 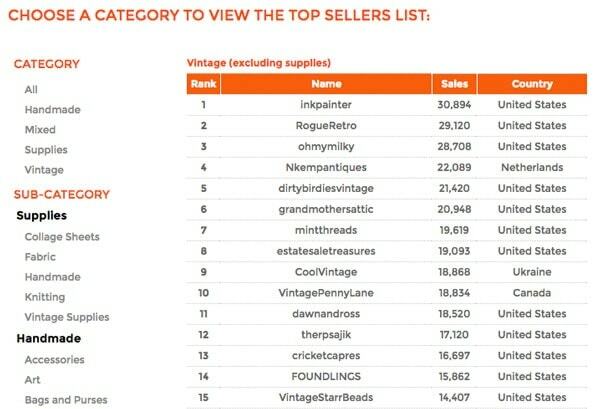 Here is one great way to see what is sellable… use the website “Craft Count” and see what the top vintage sellers have sold! Ink Painter – They sell ephemera, labels, bottle caps, baseball cards and what appears to be a wide range of vintage paper items. Their prices range from $100-$1. They have had over 30K since 2008. Rogue Retro – Amanda sells old vintage clothes, blankets, plushies, and everything that appears to be made of cloth. She is a single mom and has had her clothing featured in some pretty impressive places. She has had 29K sales since 2009. Oh My Milky – Ann has had about 28K sales since 2007 and sells jewelry and vintage jewelry making supplies. It looks like she has loved antiques and junking from way back. As you can see, the top three vintage sellers of all time are a pretty diverse lot. They are focused on what they are selling and have been doing it for a long time… but how does that help you? First off, it is neat to see how they are marketing. Rogue Retro has a storewide 15% off sale going on right now. That could help move some merchandise during what is a slow time. Second off, I checked and Ann has sold a bunch of rosaries lately. Hmmm that is interesting! Maybe I should keep an eye out for those in my travels. Functionally what you can do is find the popular sellers who are like you and see what is selling for them! I am sad that there isn’t more sales data anymore, but dang, it is great to see what they have accomplished and have a resource for finding out what the “popular kids” are selling. If those tins make great lights, maybe someone will see mine and think it would be good for storage! 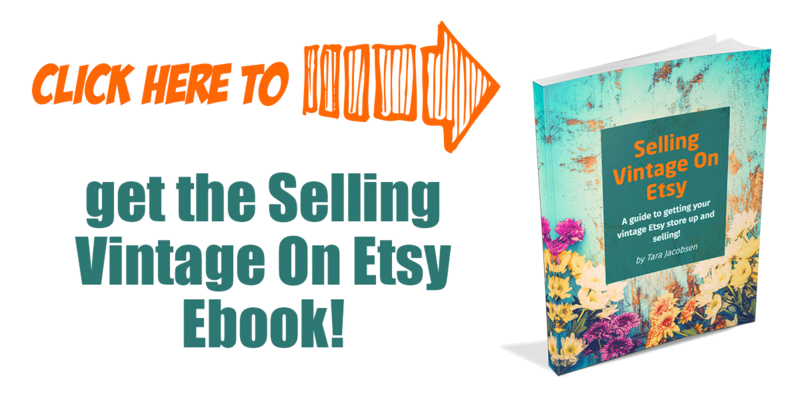 It is sometimes disheartening to see that people are buying mass produced “stuff” but it is great to know that the kinds of things that I am selling are popular in the marketplace right now. So how does this help you? Start stalking websites and magazines in your niche! If you like selling old kitchenware, check out the major retailers and see what they are selling currently. I did a search on Nordstroms and found the first thing in their home section is this set of vintage looking dishes. For goodness sake, I KNOW I have seen these kinds of bowls at the thrift shop and passed them up because they weren’t hip or cool enough! These big retailers have a much larger staff than we do to track trends in the marketplace. Heck, sometimes they are setting the trends in the marketplace! If these are in the mainstream and people see them, then they may start searching for the original vintage version. If you have this kind of thing in your store, you could add the keyword “latte bowls” to your tags. Now, you may have already known that is what these kind of bowls are called, but I sure didn’t. I live in the south so I am very focused on what I can source that is nautical or tropical because that is what I find a lot of. 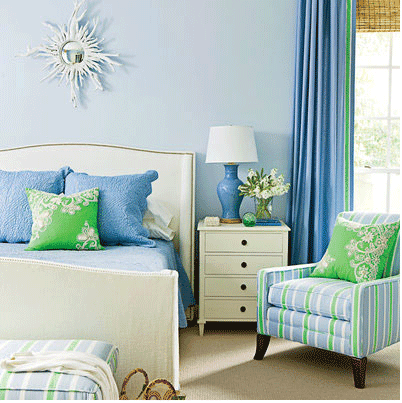 So I went to the Coastal Living website and to my utter shock and amazement, I found this picture of a bedroom that has some vintage elements. Obviously the mirror would be something that I would pick up in my travels, but to my shock and amazement that little green thing there is a paperweight. People are still using paperweights in decorating… go figure! I have passed up paperweights thinking they are Passé but shame on me for not knowing that they are hip in the interior decorating circles! Find decorator or vintage focused magazines that match your offerings and find out what they are using in current designs. I know that my “research time” at Barnes and Nobles with a cup of Starbucks is my favorite way to find magazines that I can check out and some I subscribe to if they are really relevant! Update! I subscribed to the service Texture and get SOOOO many magazines on my iPad for $9.99 a month. Holy schmoley!!! 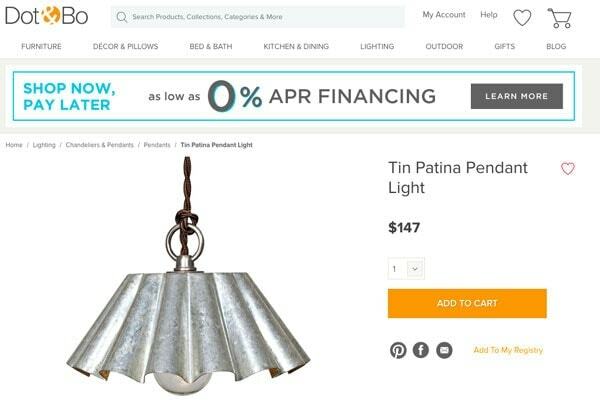 I even wrote a post about seeing one of my vintage items in an ad for HGTV. All of this is well and good but really you have to sell what you can source. If you live in North Dakota, sourcing coastal living items might be more of a challenge! Additionally, each area of the country has different sources of product that are available. Some places have great auctions but no yard sales. In my area there are lots of estate sales but a friend across the state has to source all of her “stuff” from thrift stores and church sales. Take a hard look at what is producing the greatest results for you! I really never go to the thrift stores here because auctions and estate sales work for me, but I want some holiday decorations and I am striking out getting those in my usual haunts so this week I am going to hit about 10 thrift stores to see what is available. Oh my gosh, this has been so fun to do! 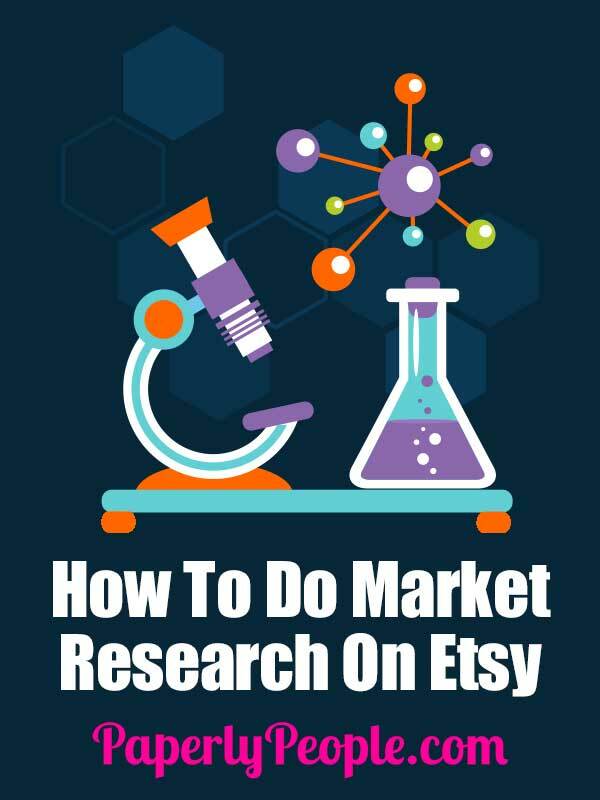 I was thinking how much I wanted to know more about what was selling well on Etsy and how my sales were doing and I thought, I should make a worksheet for that! This system will walk you through researching your competition, checking out your own sales and goals and finally how to fill some holes in your sales bucket.